SH Park had been playing the same ball for more than 10 years but after testing the new TP5x she made the immediate decision to make the switch. 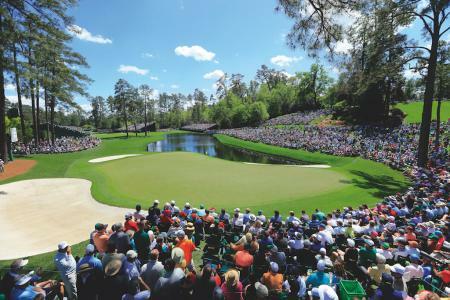 SH Park, who puts a lot of emphasis on spin in her game, found the TP5x to be low spin off the tee but at the same time easy to control around the green leading to the ideal performance combination of speed, power, spin and control. 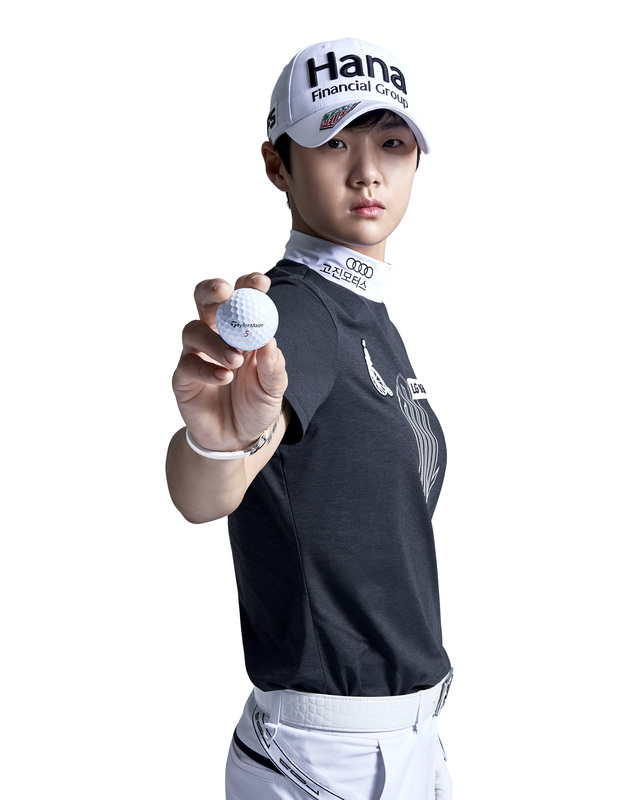 Since turning pro in 2012, SH Park has done nothing but impress throughout her professional career. Park progressed from the KLPGA Tour to play her first tournaments on the LPGA Tour in 2016 where she earned enough money to secure her Tour card for 2017. Park’s rookie year turned out to be phenomenal, as she became the first player since 1978 to win the Rookie of the Year and Player of the Year awards in the same season. Park became the fastest player in LPGA history to reach $2 million in career earnings at 7 months and 13 days (19 starts) and the fastest to reach $1 million following her maiden major victory at the U.S. Women's Open (14 starts). Later in 2017 she would also briefly reach World #1. In 2018, Park claimed another three victories including her second major title at the KPMG Women's PGA Championship and finished third on the LPGA Official Money List. Like all of TaylorMade’s Tour staff who play the golf ball, SH Park can choose the number she plays on her golf ball. Park was born in September and pronounces that 9 is the most structurally beautiful number, so she has opted to play #9. She’s set to play the TP5x in competition for the first time as she tees off in the Diamond Resorts Tournament of Champions Presented by IOA in Florida this week. 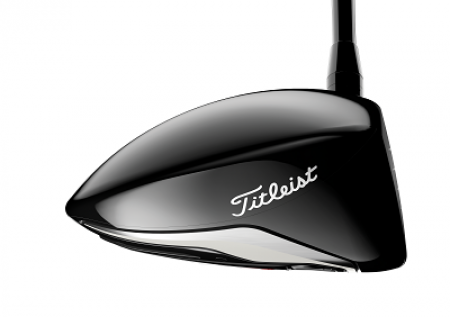 The 2019 TP5 and TP5x will be available at retail on February 15, 2019 at an RRP of £49.99 / €58 / NOK 529 / SEK 549 / DKK 449 / CHF 65 per dozen. 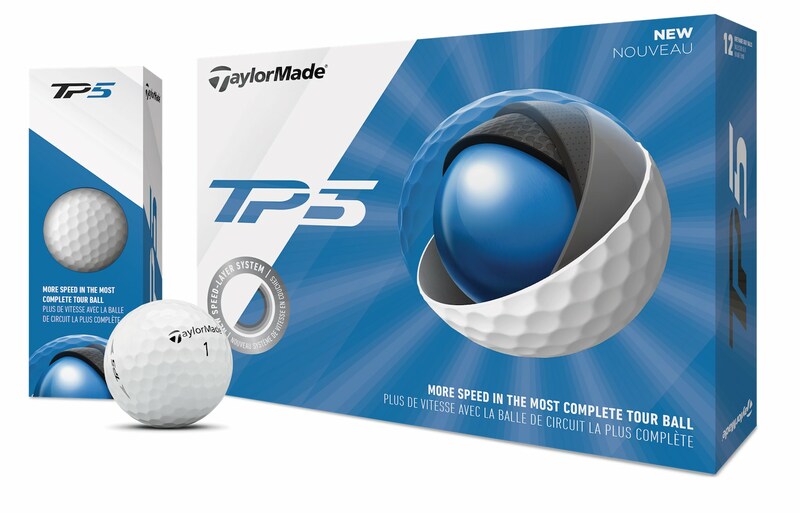 To learn more about TaylorMade's new 2019 TP5 and TP5x golf balls, visit TaylorMadeGolf.com.